Rosie Huntington-Whiteley and Jason Statham enjoy a date night on the town on Friday (April 12) in Malibu, Calif. The couple were seen dining out at Nobu together for their dinner date. The last photos we have of Rosie and Jason together are from one of the big Oscar parties back in February. They also recently shared a rare photo of their young son Jack. 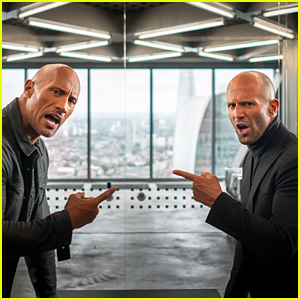 'Hobbs & Shaw' Gets a Brand New Trailer Starring Dwayne Johnson & Jason Statham! 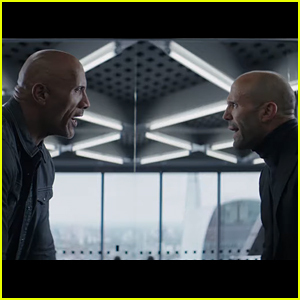 Dwayne Johnson & Jason Statham Star in 'Fast & Furious Presents: Hobbs & Shaw' Trailer - Watch! Rosie Huntington-Whiteley & Jason Statham Step Out for Date Night in London! 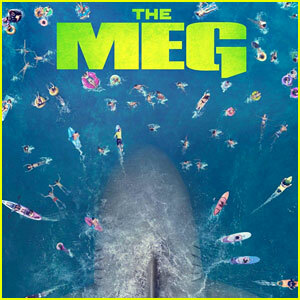 'The Meg' Is Exceeding Box Office Expectations! 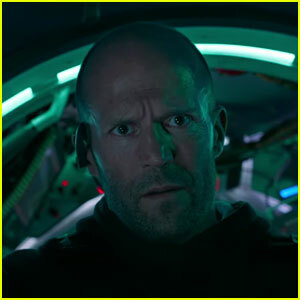 Is There a 'The Meg' End Credits Scene? Rosie Huntington-Whiteley Shares Cute Family Photos with Jason Statham & Son Jack! 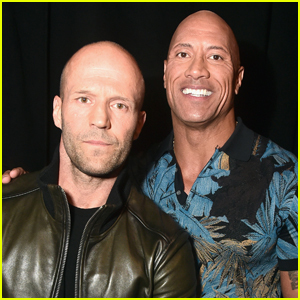 Jason Statham & Rosie Huntington-Whiteley Go Out to Dinner With Family in Malibu! Rosie Huntington-Whiteley & Jason Statham Step Out for Date Night in Malibu!